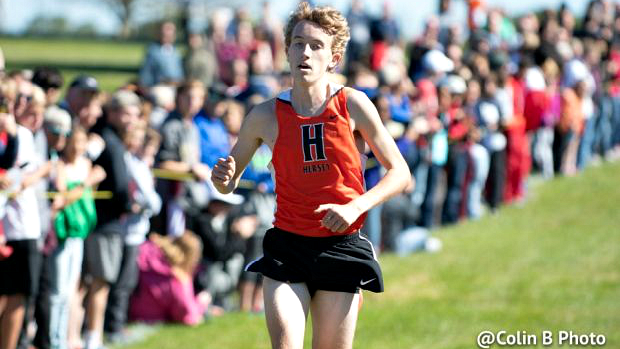 IDLE; Methner had a nice week of rest after his great performance at the Palatine MOC Invite. He is at the Wheeling Invite this weekend. I wish he was at the Naperville Twilight as it is too hard to choose the #1 runner on this list with Methner, Shilgalis, and Cavan being so close together in terms of talent.